Ice cream parlours around the world are constantly coming up with new flavours, looking to titillate – or should we say, shock – your taste buds. 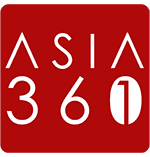 Singapore has its fair share of odd ice cream flavours; we have come across crazy ones such as green curry ice cream and mango wasabi ice cream. Now, the latest one to join the ranks of weirdness is Chee Cheong Fun ice cream! 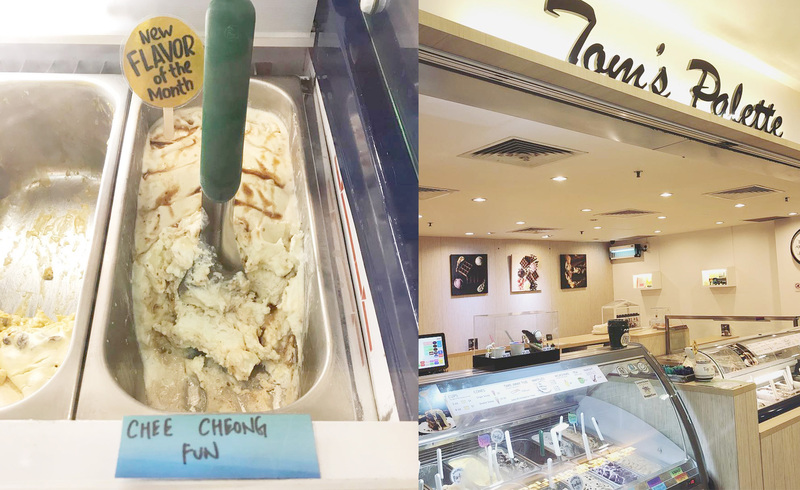 Singapore ice cream parlour Tom’s Palette recently created Chee Cheong Fun ice cream as a new flavour. The ice cream – weird as it might be – was sold out within two days. 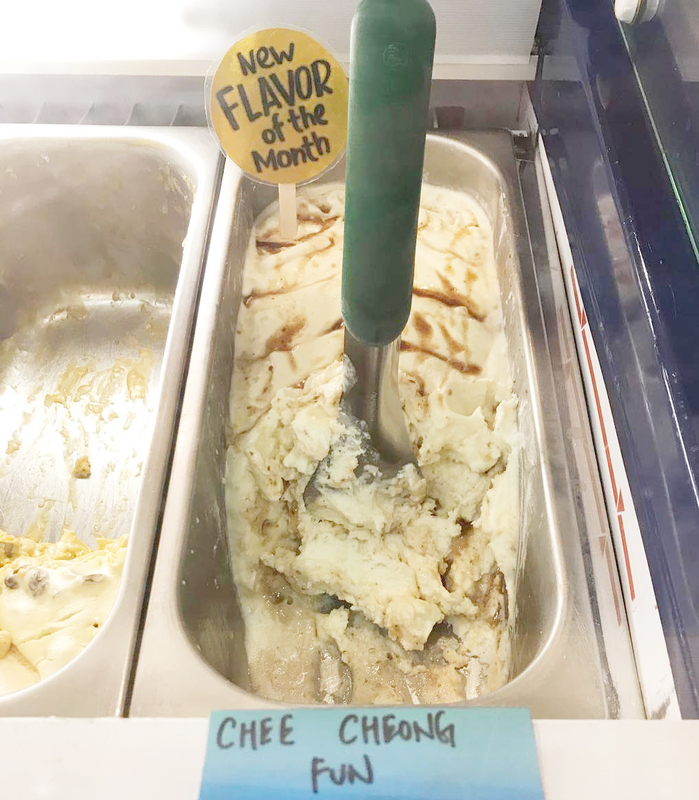 According to Tom’s Palette, the idea for this weird concoction came about Kwong Woh Hing Factory, a Singapore soy sauce factory, approached the ice cream parlour with its Chee Cheong Fun sauce and shared their idea of making a Chee Cheong Fun ice cream. “This sauce is not the red colour sweet-sour sauce which one would expect from Chee Cheong Fun. Kwong Woh Hing Factory’s sauce is the authentic Cantonese version; it has a nice sesame fragrance and a pleasant touch of sweetness,” said Tom’s Palette on its Facebook. This is not the first time Tom’s Palette has experimented with unconventional ingredients for its ice cream. Previously, it has also used ingredients such as nori, miso and parmesan. Fret not if you miss the chance to try the Chee Cheong Fun ice cream. 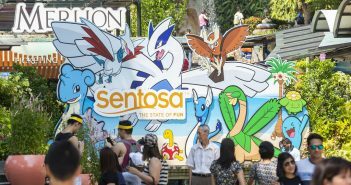 Tom’s Palette will be making it again in August during the National Day week. Make it your dessert after dim sum, perhaps?